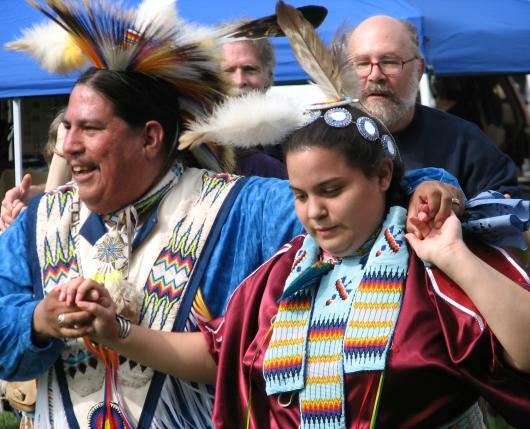 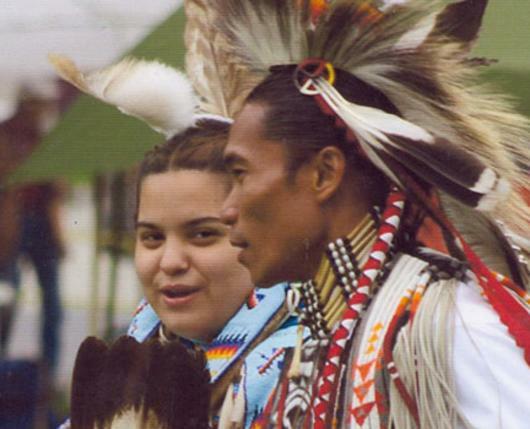 The Museum of Indian Culture, Pennsylvania’s oldest Native American heritage museum, is a unique resource center for people of all ages to learn about the Lenape (Delaware) and other American Indian tribes. 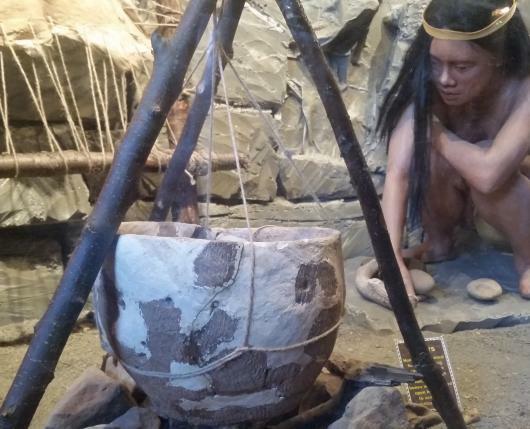 Located in an 18th century stone, farmhouse in the scenic Little Lehigh Parkway, the Museum has educated the community about Native American heritage for over 36 years. 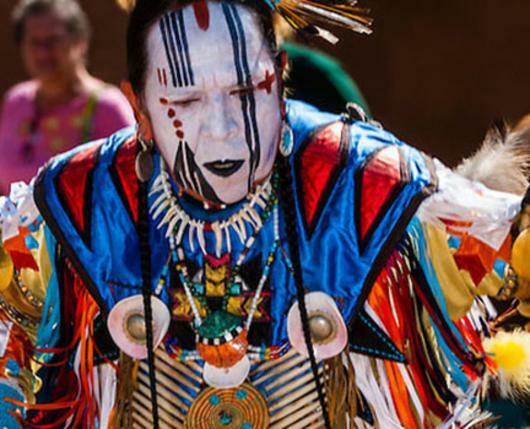 Each year, the Museum provides guided tours of hands-on exhibits showcasing Native American tools, basketry, artwork, photographs, textiles, and beadwork. 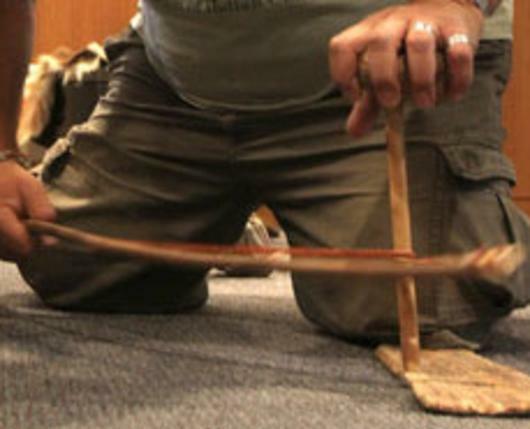 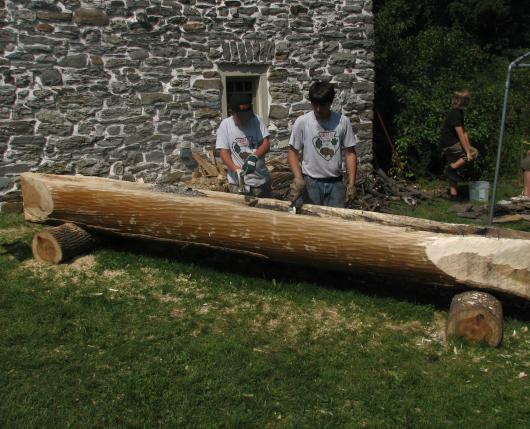 Visitors learn to grind corn using a mortar and pestle, make a fire with a softwood fire kit, and even try their hand at the ancient American Indian hunting implement, the atlatl (weather permitting). 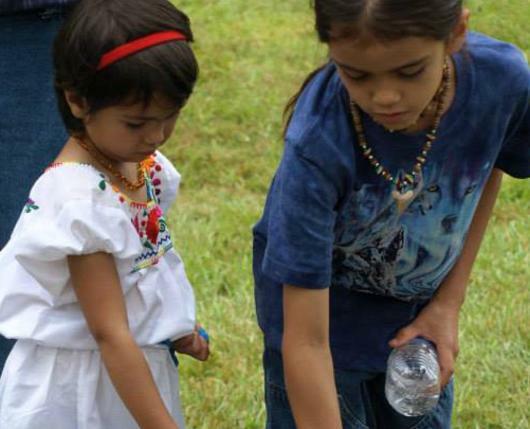 The Museum also offers a comprehensive research library and educational outreach programs for school and community organizations throughout the region. 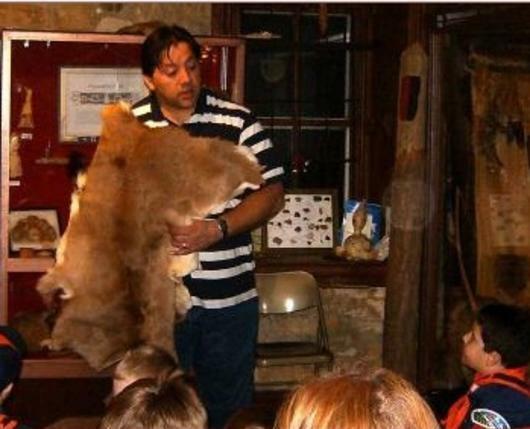 Finally, the Museum hosts various special events, lectures, and crafts workshops throughout the year. 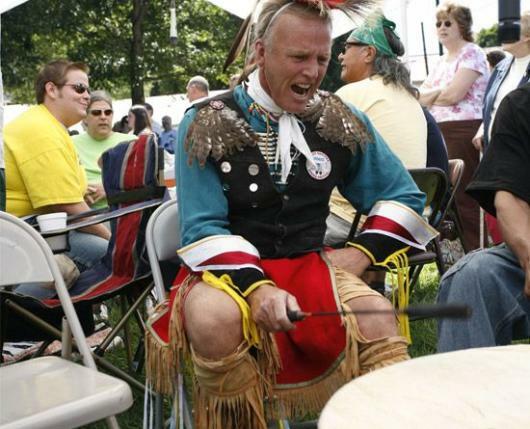 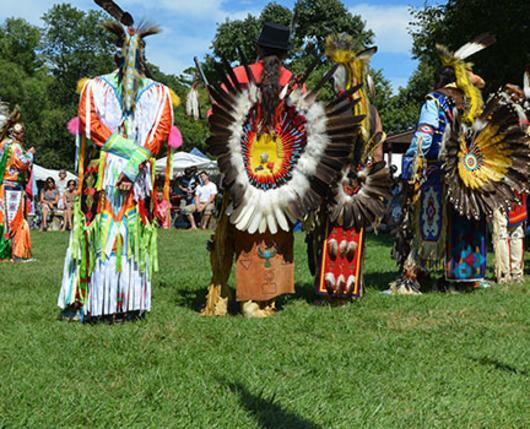 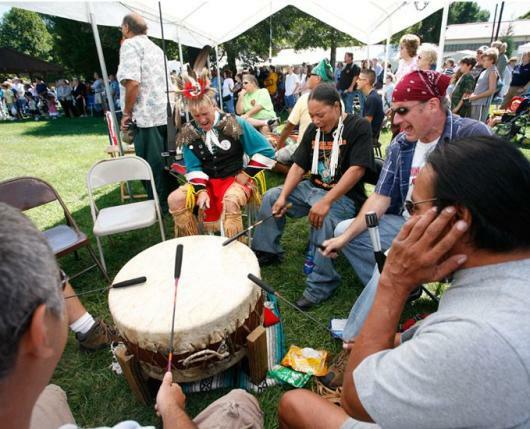 The Roasting Ears of Corn Festival, held during the third weekend in August, is the oldest Native American festival in eastern Pennsylvania. 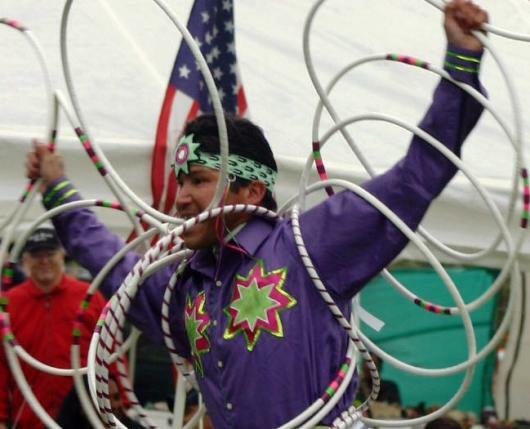 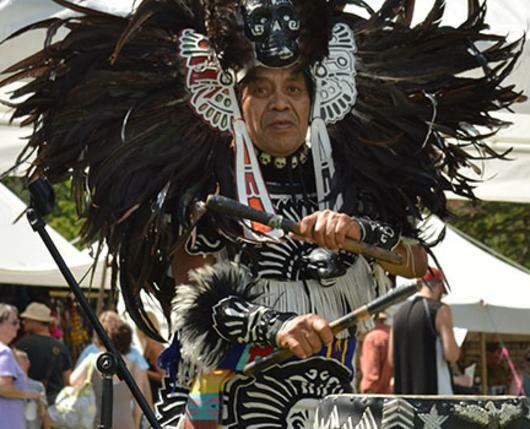 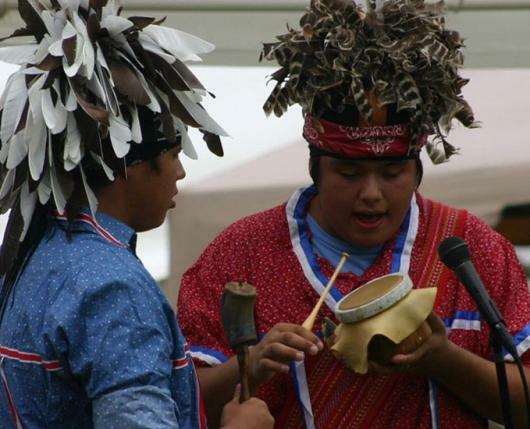 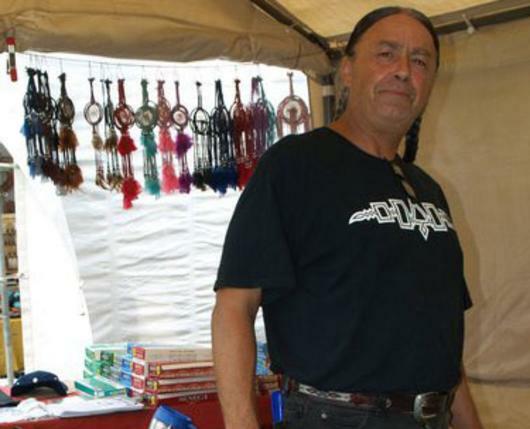 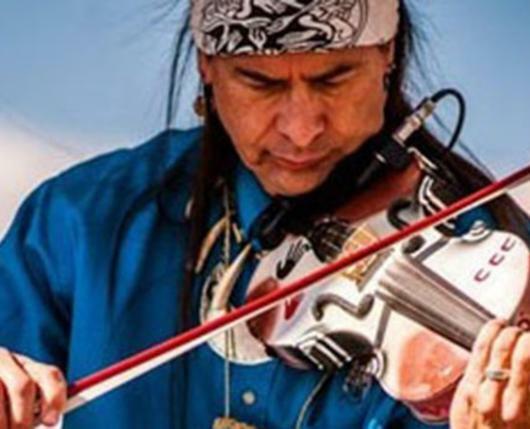 This annual event celebrates Native American culture through dance, music, art, food, and life ways, and features Native American award-winning recording artists, and art and jewelry vendors from across the country.